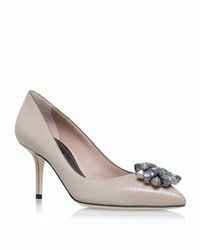 See more Dolce & Gabbana Pumps. We check over 450 stores daily and we last saw this product for $1,089 at Harrods. Heel height: 7.5cm. Upper, lining and sole: Leather. Presented with an Dolce & Gabbana box and dust bag. 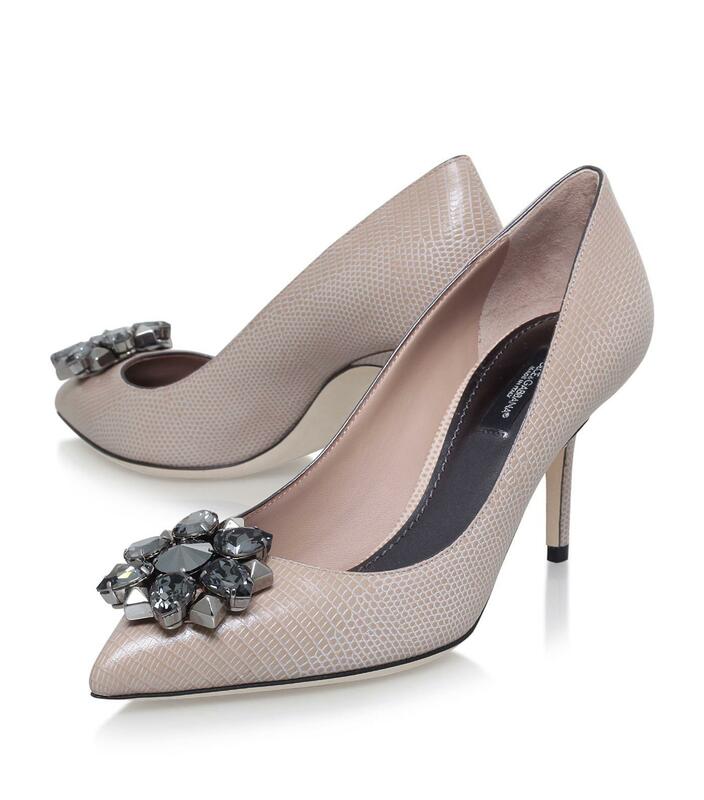 Add asparkling touch of refinement to your shoe collection courtesy of Dolce & Gabbana's Bellucci pumps. 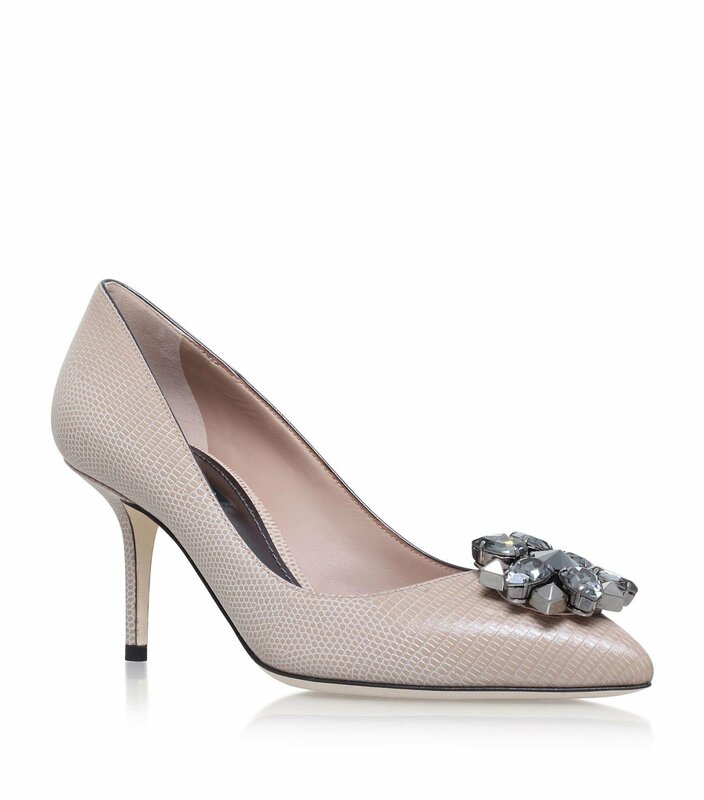 Crafted in Italy from embossed leather, the shoe bares a sharply pointed toe adorned with an oversized crystal embellishment. Feminine and sophisticated just like the famed Italian actress they are named after; slip them on with a figure-hugging dress for charm.